In a forest, there were an Olive Tree and a Fig Tree. 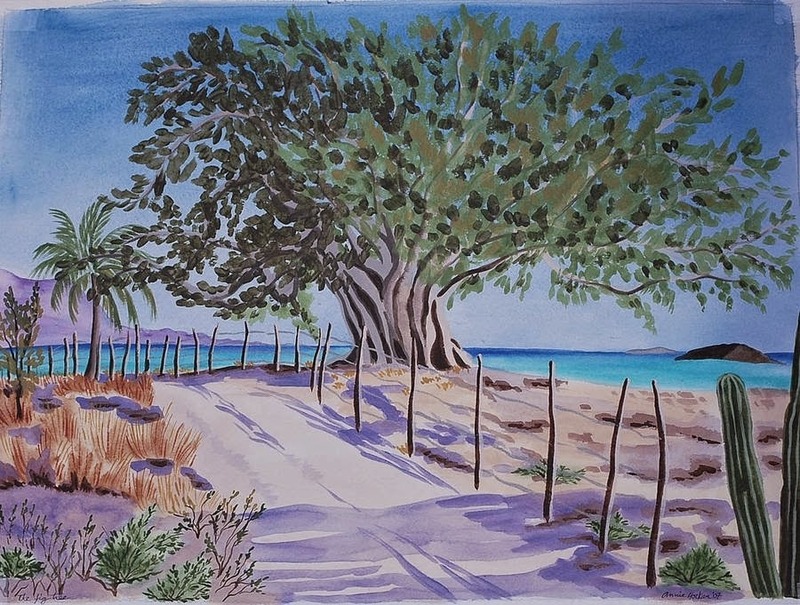 The Olive Tree was very beautiful. It was very proud of its beauty, therefore it never spoke to the Fig Tree kindly. The Fig Tree never said anything to the Olive Tree and always quietly listened to it. Soon winter came and it started getting cold. One day, it started snowing Big flakes of snow were falling on the ground. The branches of the Olive Tree had lots of leaves; therefore, the snow could not pass through its branches. The snow settled on the Olive Tree. The branches of the Olive Tree could not take the weight of the snow. The branches started falling to the ground one-by-one, spoiling the beauty of the Tree. The Fig Tree did not have any leaves, so the snow easily passed through its branches and did not injure the Fig Tree. Moral lesson from The Olive Tree And The Fig Tree stories for kids is changing our attitude gives us hope to live a better life.